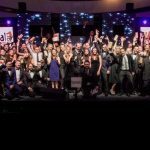 Powerful Thinking has teamed up with The Festival Supplier Awards to host a networking event exclusively for Vision: 2025 festivals at London’s Hurlingham Club on Thursday 26th January 2017. 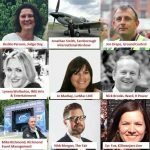 Powerful Thinking is a festival and event industry collaborative group of like minded professionals looking to undertake research and share information to enable best practice in reducing carbon impact at events. Earlier this year they launched the Festival Vision:25 initiative, to support festival organisers find ways of halving their carbon footprint by 2025. Over 50 festivals have signed up to pledge their commitment to achieving the reduction and will attend a group strategy meeting at the Hurlingham Club during the afternoon of 26th January to discuss their experiences in 2015 and help shape the future of what is now the largest environmental movement in the history of the events industry. Then in the evening, one representative from each of the participating festivals will receive a complimentary initiation to attend the awards ceremony. “This is an exciting opportunity to gather festivals committed to positive change, share experiences, and shape the future of our industry,” said Bethan Riach, Communications Manager. “Over the last three years we have noticed that more and more of our entrants are committed to sustainability. A dedicated Green Supplier Award has always been amongst our category list but for us, taking that to the next stage and partnering with the Festival Vision: 2025 initiative for the 2017 awards takes that a step further. We are keen to work with them to achieve their goal of a more sustainable festival industry and delighted to play our part in increasing awareness, including taking to steps to reduce our own carbon footprint wherever we can,” said Michelle Tayton, director of the Festival Supplier Awards. Now in their third year the Festival Supplier Awards recognise the hard work and dedication of festival and outdoor event suppliers. 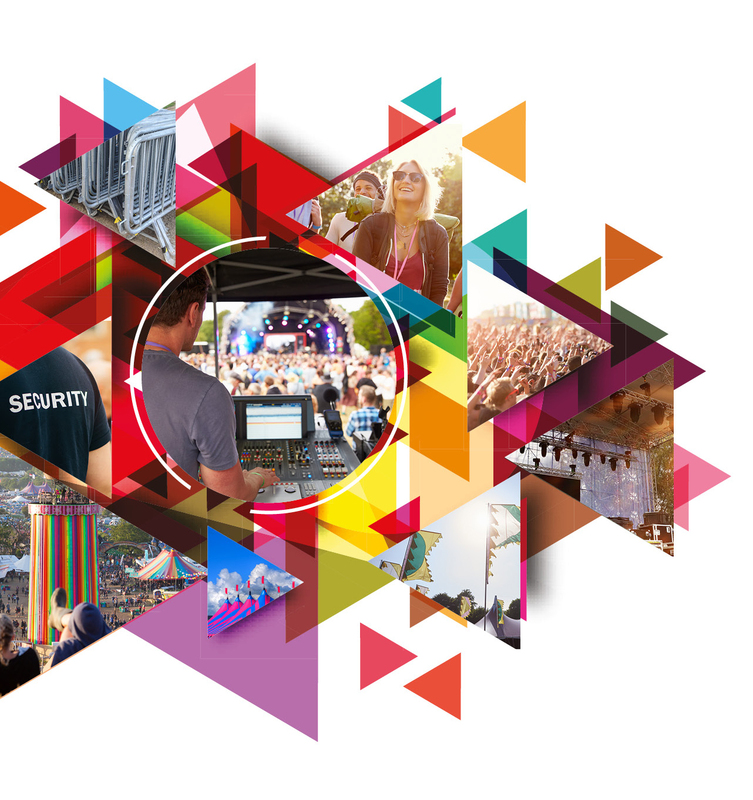 The award categories themselves cover a multitude of outdoor event essentials, from staging, crowd management, temporary structures and crewing to crowd barriers, toilets, technology and glamping.